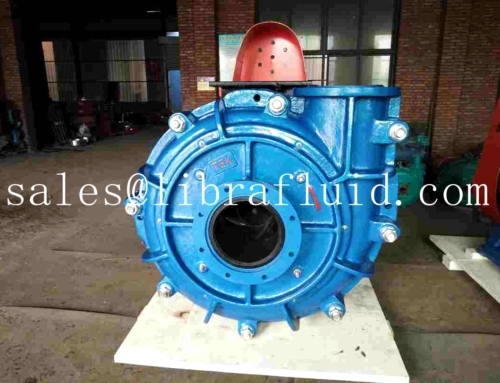 There are so many Hydraulic slurry pump manufacturers in the world, but where you can find the one best is not easy. When comes to best is not mean the quality is NO. 1 and price is lowest. 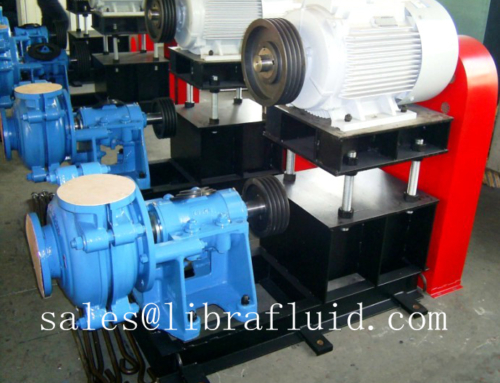 You could find the one suitable your condition with reasonable price.